Find your place. Fuel your interests. At Innsbrook, you're not just another house in a development. You're part of a vibrant, active community. 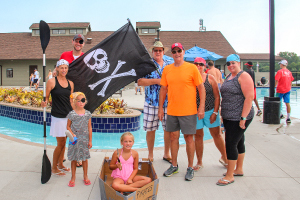 Be sure to check out the latest issue of the Village Views, our community newsletter, to get a taste of what Innsbrook life is like, or view our Community Calendar for our year-round activities schedule filled with family-style concerts, sailing regattas, sporting events, kids' educational camps, and more. The Summer Breeze concert series presents some of the best music St. Louis has to offer in a way the whole family will enjoy. Do you enjoy a little kid-free fun from time to time? 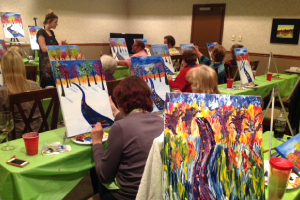 We have a variety of events specifically geared towards the 'grown-ups'. 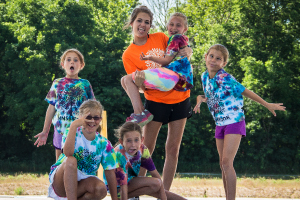 Your kids and grandkids will make memories at Camp Innsbrook and our Workshops that they'll relive for years to come. 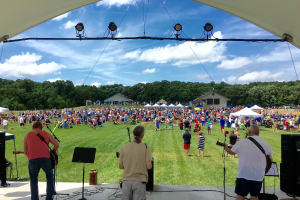 When it comes to events the whole family will enjoy, there's no shortage at Innsbrook. Explore your options and join in the fun! 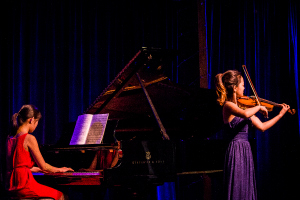 This classical music school and festival is held at Innsbrook every year. To find out more about the Innsbrook community, please call 636.928.3366 x9180 or email us at information@innsbrook-resort.com.